Companies are using Instagram’s mobile video options to expand their brand now more than ever, and they’re reaching a much broader audience as a result. Only posting photos of your products isn’t enough anymore. If you aren’t posting videos on your timeline, to your stories, and going live for your followers, you might find that your brand will get lost among those who’ve taken the time to focus on their social media campaigns. Try these tips when using Instagram mobile videos and you’ll start to see a difference in no time. One of the most significant benefits of posting videos to your Instagram page is that they automatically start when people are scrolling through their timelines. Whether they follow your page or a trending hashtag you used, it’s essential that the first few seconds of the video is attention-grabbing. This will ensure that they watch the entire clip and you’re able to get your message out there. Sharing Instagram mobile videos to your timeline should appeal to both your current and potential followers. Ideally, they’re used to spread brand awareness and product interest. Using this option can be hugely successful when the clips are fun and creative, and the appropriate hashtags are used. These are the best ways to use Instagram’s timeline video feature. An Instagram mobile video that highlights a product or service should be fun and creative. Choose a cover image that persuades people to click on the video, but it should also be a short, catchy clip that gets them to watch the whole thing. Maybe even more than once. The most successful videos are those that offer information on a single product or service, giving brief details on features and options. After posting a few of these kinds of videos to your timeline, people should have a clear idea of what your brand is about when they visit your Instagram page. Creating short commercials for your Instagram page is a great way to portray your products or services in an imaginative way. They tend to be longer than a clip that highlights a single product and the more successful ones will evoke emotion from viewers. The message should be inspirational, funny, or any sentiment you can elicit while staying true to your brand’s voice. If the viewer watches it without realizing it’s an ad, then you’ve achieved your goal. How-to videos are all the rage these days and can be incorporated into nearly any trade. The beauty industry especially has taken advantage of using these kinds of Instagram videos to promote their brands, and you can too. Show your viewers how to create something with your product whether it be a DIY stand if you sell watches or a video explaining how-to edit photos with the app you’ve designed. Look for inspiration from other brands in your industry. If your brand has a struggling YouTube Channel, this can be a way to direct an audience to a more detailed version of your how-to video. Instagram stories are the best place for temporary information. While they can be placed on your page’s highlights section to preserve them for as long as you’d like, these videos are ideal for things you only plan to show once. These are some examples of what you should use this feature for. Is your store having a sale? Have a coupon code to share? Then this is the place to put it. Use a hashtag to allow others to get in on the deal, or make it exclusive for your followers. Many brands choose to give their followers advanced access to sales this way in order to reward those who’ve been involved in their brand’s story. Since this is a temporary deal that you’re sharing, it doesn’t need to go on your timeline. People tend to buy products from brands they feel a connection to. 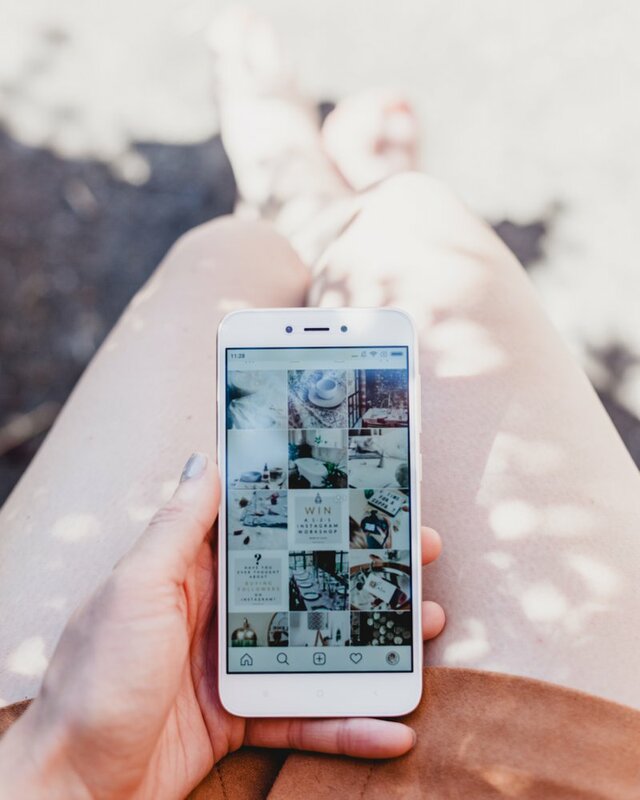 One of the best ways to do this is by offering insight into your company with Instagram mobile videos. Show people the design and manufacturing process, as well as the faces behind these jobs. If you’re a one-woman or man operation, give people a peek at what your day looks like. Seeing you preparing products to ship will make the whole shopping experience far more personal and keep your customers coming back. Instagram live videos aren’t usually something you can do spur of the moment. Promoting them beforehand will give interested viewers time to see your announcement and make sure to tune in. Even though Instagram live videos can now be viewed at a later time, this won’t help if you’re looking to interact with those watching. Here are the best ways to use this live feature. One of the most popular reasons people will tune in to Instagram live videos is to participate in some kind of interactive event. With your viewers having the ability to ask you questions and comment, it’s the perfect opportunity to offer a tutorial or workshop. The class should be related to your industry and something you’re an expert at so you can handle all of the questions people throw at you. Another fun way to engage with your audience is with a live Q&A session. Open it up to allow them to ask questions on any topic they’d like or opt to keep it more specific. By asking your followers to send in questions ahead of time, you can also collect their email addresses to be used for future marketing campaigns. This also gives you the opportunity to prepare some of your answers. Drum up some excitement over a new product by releasing a teaser on Instagram live video. If you’re able to make people curious enough, then they’ll start to follow you so that they don’t miss when the product launches. This feature is also great to show off your new products once they’ve become available so people are aware they can now buy them. 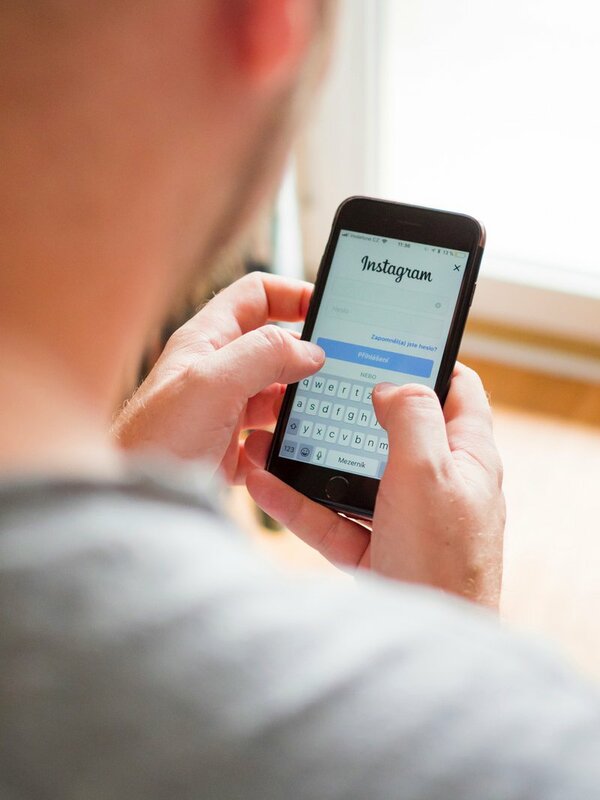 Knowing how to approach your next Instagram mobile video is just the first step. It’s also important to understand how to create a video marketing strategy and apply it to what you post to Instagram. There is no direct route toward success when it comes to social media marketing. Understand that you will have to play around with different ideas and find out what works best for you and your brand.